Well the World Book Day YA books have been announced on the WBD site and via their twitter account. I was rather excited at the news until I read that the five full-length novels have a price of £2.50, or £1.50 with a World Book Day token. Each of the full-length YA titles will be available at the exclusive price of £2.50 or £1.50 with a #WorldBookDay token at participating retailers. ? What I have loved about World Book Day in the past is that it has offered all young people the opportunity to visit a book shop and choose a book that they can take home and keep forever. It feels discriminatory requiring older readers to pay anything when the younger ones are able to choose a WBD Book for free. 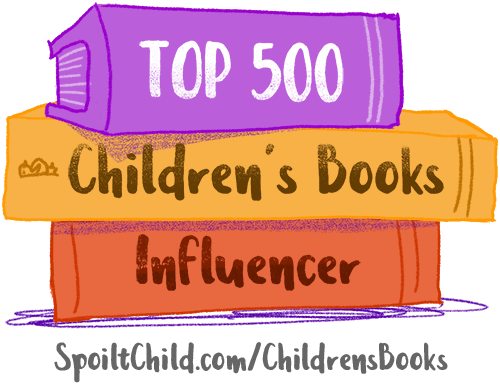 It will also limit the celebration of reading to those young people who can afford to go the bookshop or have parents/guardians that are proactive in getting them to read or at the very least to own books of their own. 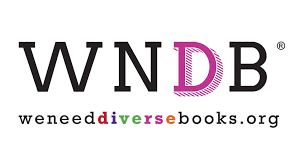 I may be completely off-base here, but it appears (to me) that the organisers of World Book Day omitted the YA selection when they were putting the 2018 WBD selection together, were blind-sided by the outcry and cut a deal with publishers to offer some (truly excellent) YA novels as World Book Day books at as low a cost as they were able. 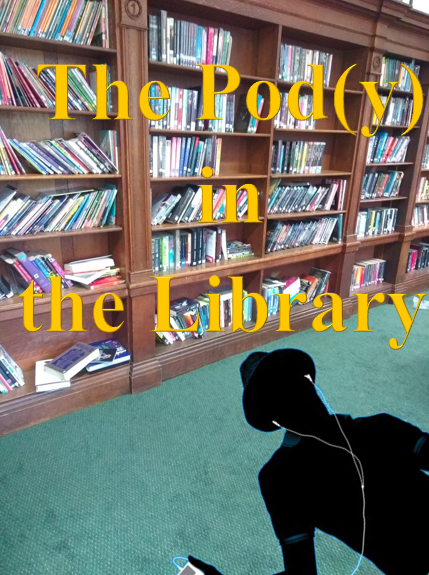 I know that the YA titles are fantastic, full novels, but many young people will balk at going in to a bookshop knowing that they will have to pay, either from the shame of being unable to afford even the nominal £1.50 or at the thought of having to pay at all. 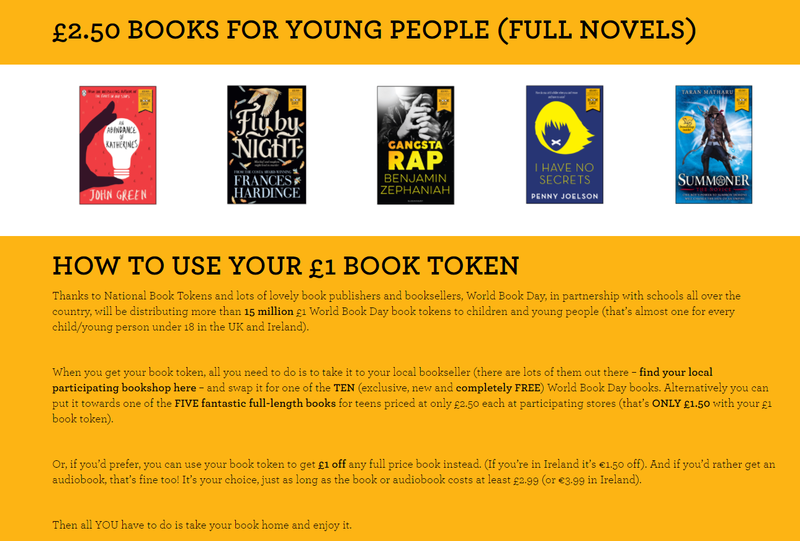 In the past I have always considered the World Book Day tokens and celebrations on and around the day as one of the key weapons in my arsenal in the fight to get and keep young people reading. This year it appears that WBD will be of limited use with my older reluctant readers – and that is a crying shame!